There are many valid reasons to consider a lock change. For example, many individuals and families decide it is time to change locks when they believe their home or property has become unsafe. This can be due to broken locks, unwanted intruders trying to force entry, or of an upcoming move to a new home or office building. Whatever the case, if you feel that your safety is at risk, it is time to call our team of reputable locksmiths for a lock change assessment. 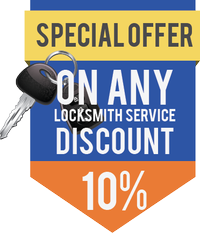 Our knowledgeable crew of security specialists at American Local Locksmith is recognized for providing excellent service and has the experience and training to quickly tackle and resolve any lock change problem you may have. They are on standby every day of the week to be by your side whenever you need them, whether you have scheduled a lock change appointment during business hours, or you have an emergency late at night 24 hours a day in and around the local area. 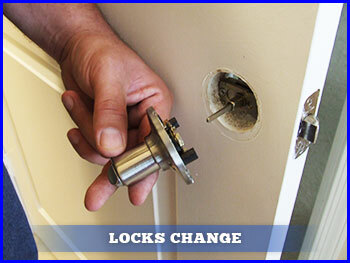 When locks are broken or are not fully functional, your security is at risk since they may not work as they should. If your door does not fully close, if the key jams in the lock, or if the locking system suddenly moves around more than it should, you most likely need to change locks as soon as possible. Our staff of bonded and insured specialists is equipped with the latest tools, technologies and products to make sure all of your locksmithing needs are met. When you contact American Local Locksmith, you can rest easy knowing that your lock change situation will be expertly handled. Whenever business owners and residents in the area want to take measures to boost the security level of their property, they can call our highly skilled technicians for a lock change. Based on your needs, they will remove old, inadequate or broken hardware and replace it with new locking systems that are designed to increase your safety. Our licensed locksmith specialists have been trained to get to the bottom of any lock change safety issues you may have in all areas of your home and business. For example, you can contact American Local Locksmith for lock changes related to front doors with deadbolts, sliding glass doors, filing cabinets, mailbox, garage and gates. 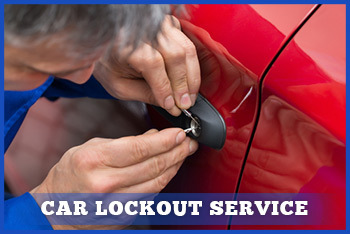 In addition, we are also available to change locks on any type of truck or car. Because deadbolts are the mainstay of most entry door locking systems, they must operate without fail. If you have a deadbolt lock, no matter if it is high-end or a more basic type, it should always be in perfect operating condition or you should immediately contact our technicians to change locks. Our team of specialists is also skilled at addressing advanced security locks, including Mul-T, electrical locking systems, and other sorts of locking systems that offer increased levels of levels of security. If you have questions or concerns about its performance, it is wise to contact our team of security specialists so that we can quickly assess the problem and make a lock change if necessary in and around the local area.